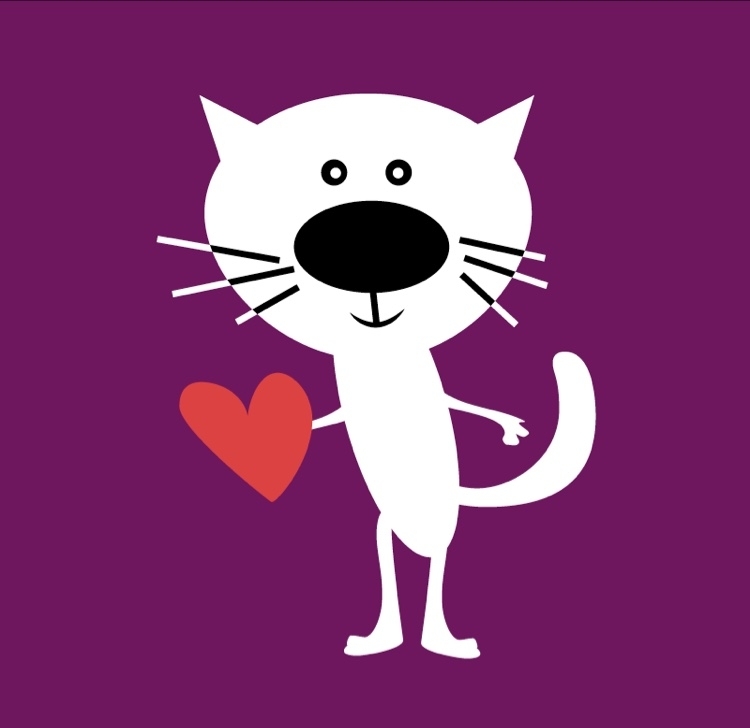 Give Kitten Rescue a Boost! 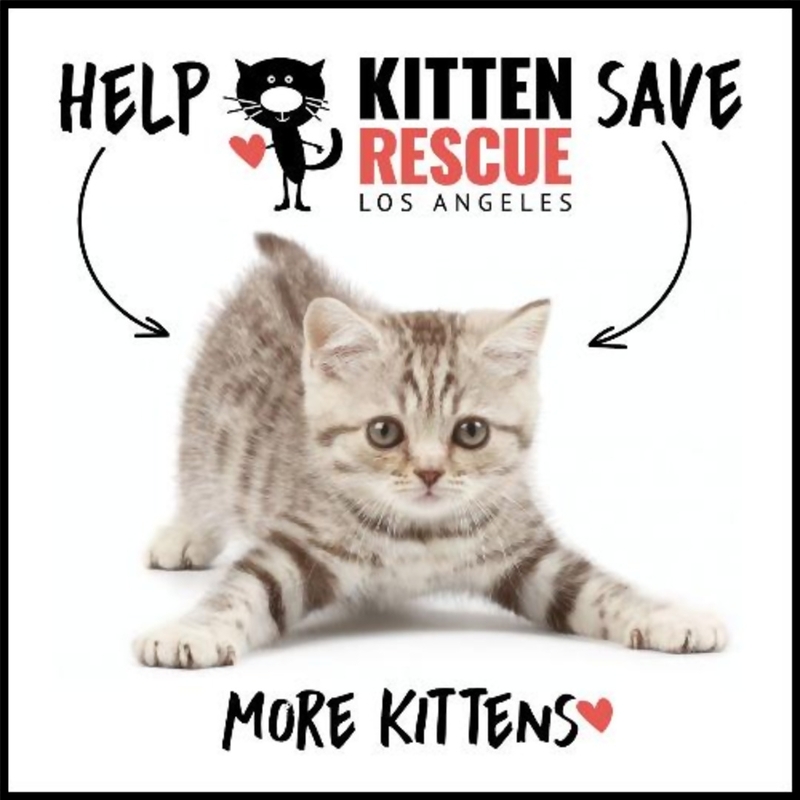 Give Kitten Rescue LA a Boost to help us save more kittens and you'll receive 5 entries to WIN for every $1 you give. There was an error in your report request.